An Enduring Power of Attorney is effective while you are alive, in contrast to a will, which is put in place to deal with matters after you have passed. In an Enduring Power of Attorney, you (the Donor) will appoint someone you trust who will make decisions for you if you can’t make those decisions yourself. 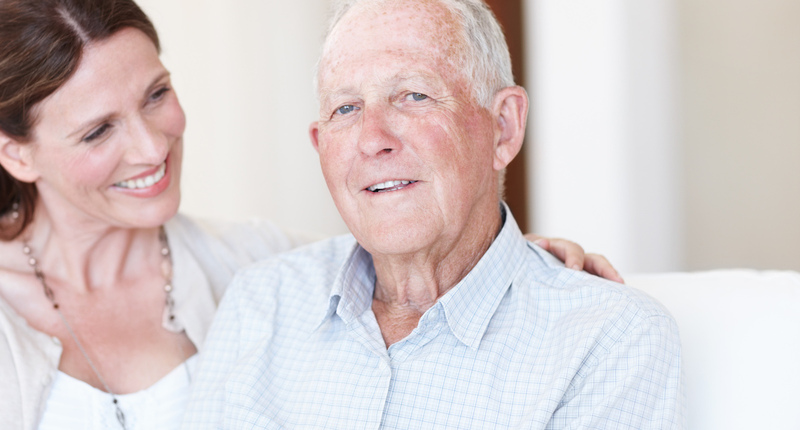 There are two types of Enduring Powers of Attorney; Property and Personal Care and Welfare. Property deals with your money and assets, while Personal Care and Welfare deals with your health and care decisions. Putting an Enduring Power of Attorney in place can save cost and stress for your family who would otherwise need to get a court order to make decisions about you, your money and your assets should something happen to you. This acts in a similar way to an Enduring Power of Attorney above, however it ceases effect when you (the Donor) lose mental capacity. This type of Power of Attorney is good for a company director or trustee if they are outside of New Zealand or are temporarily incapable of performing their duties. If you would like to make a time to come in and discuss Powers of Attorney or if you would like us to come to you, please contact one of our friendly staff at one of our offices Styx Mill,Kaiapoi or New Brighton to see how we can help you with your specific needs.